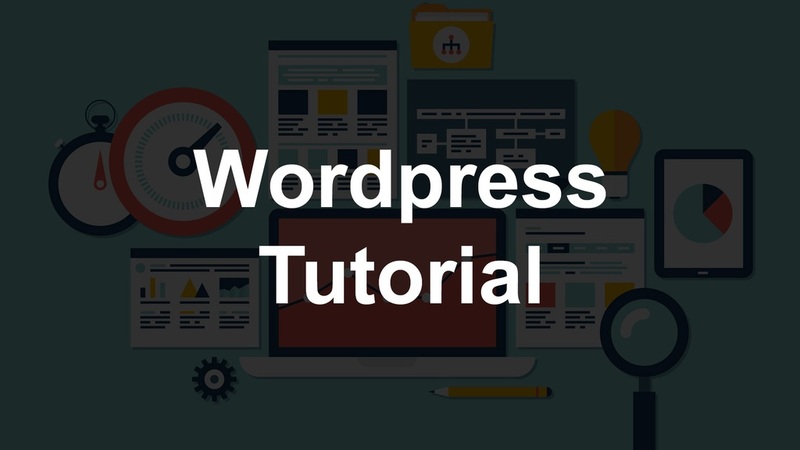 Want to know how to login to your WordPress website? It's pretty easy. The quick way is to just add "/wp-admin" to your domain. If that doesn't make sense, then don't worry, because I show you how step by step in the video below. Check out how to change the site title in WordPress next.